That being said, I think Sutliff Private Stock Old San Francisco is a very good smoke. 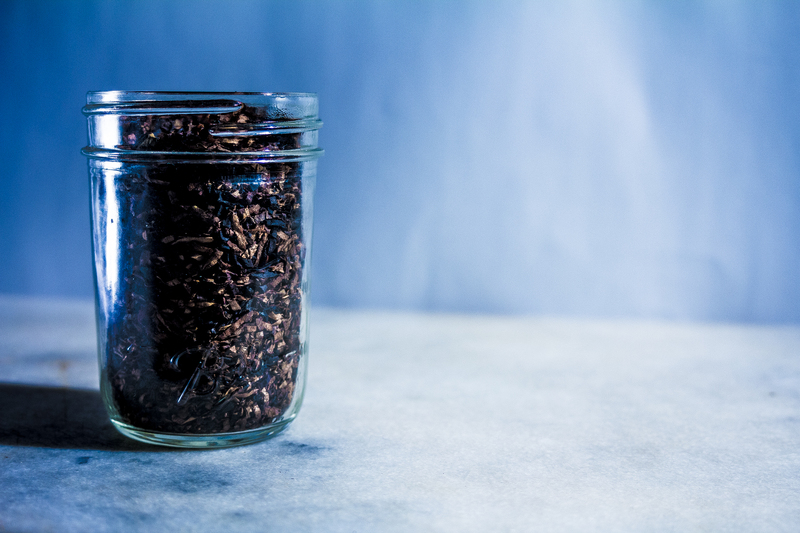 If you are just warming up to the idea of English Blends, this might be the one to try. It is reminiscent of Dunhill Nightcap, but much more subtle and mellow. The “Dark Fired Burley” is the real star here giving the smoke a wonderful, nutty flavor. The Latakia kicks in a healthy dose of smoky goodness, and the Perique is truly used as a garnish to add just a hint of pepper. The blend is rounded off with a nice supply of Virginia to keep the smoke mellow. If you read my earlier reviews, you will know that I really like Latakia. 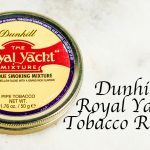 I like it when it is overpowering the smoke, like in Pirate Kake, I like it when it is strong, like in Dunhill Nightcap, and I like it when it is more subtle like in Sutliff Private Stock Old San Francisco. As far as I am concerned, you can’t go wrong with a Latakia blend. And when you add some Perique to it, everything becomes better. 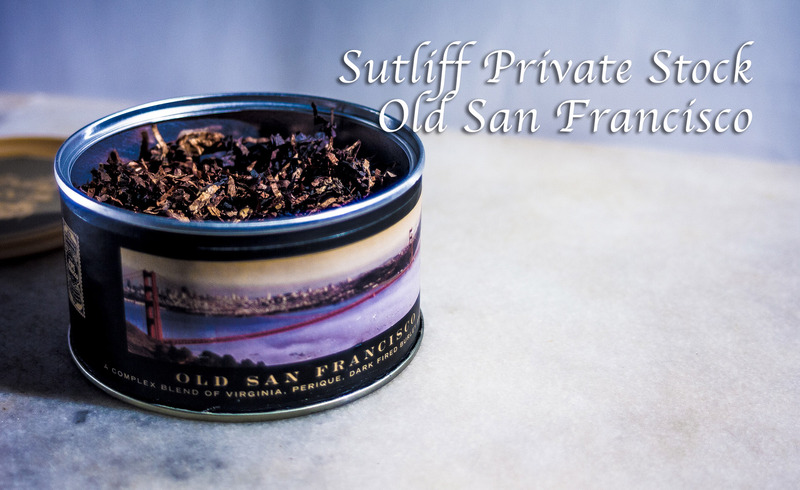 Unlike other Sutliff Private Stock blends that I have tried, Old San Francisco comes out of the tin very dry. Both Molto Dolce, and Maple Street (also from Sutliff Private Stock, and some of my favorite “aromatics”), are very moist out of the tin. Not so with Old San Francisco. This tobacco is very dry, but it smokes smooth, and stays lit the whole bowl through. If you are looking to get into English Blends, but some of the stronger blends have put you off, this may be the best bet for you. Or, if you already like English Blends, but sometimes crave something a bit more mellow, this may be a good blend to keep around.